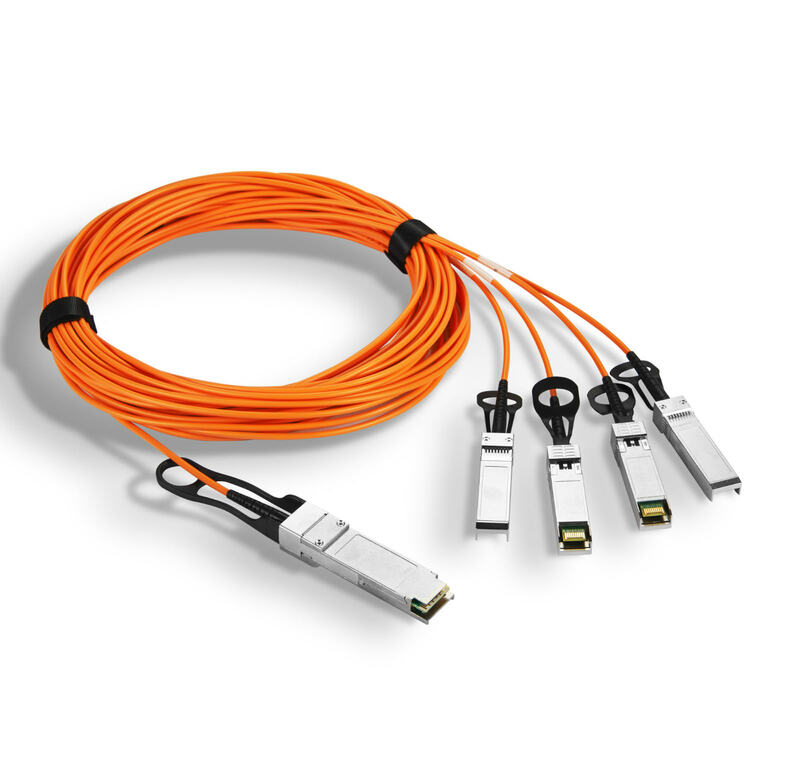 Shenzhen HTD Information Tech Co., LTD is a professional supplier which provides a variety of AOC Cable, to provide customers withFull-featured, good qualityAOC Cable ,QSFP28 DAC Cablesx23904a6nand AOC Cable and so on. Since the company had been established in Education in shenzhen longgang ping street north hemp ShaXu of 6th floor, building industrial park 2,Longgang District,Shenzhen City,Guangdong Province,China, adhere to people-oriented ,and the quality of survival, to the credibility of development,our company have made an outstanding achievement. The advantage of HTD-InforAOC Cableis that it can provide more professional and thoughtful solutions timely and accurately according to the actual needs of customers.At the same time, Our company follow the latest developments on Industry and agriculture,Electrical and electrical,Wire and Cable, and establish long and steady partnership relation with many well-known enterprises in the same industry , to provide customers with the most professional, advanced 100G QSFP28 DAC.Details:QSFP28 to 4xSFP28 AOC Cables QSFP28 passive copper cable assembly feature eight differential copper pairs,providing four data transmission channels at speeds up to 28Gbps per channel,and meets 100G Ethernet,25G Ethernet and InfiniBand Enhanced Data Rate(EDR) requirements.Available in a broad rang of wire gages-from 26AWG through 30AWG-this 100G copper cable assembly features low insertion loss and low cross talk. 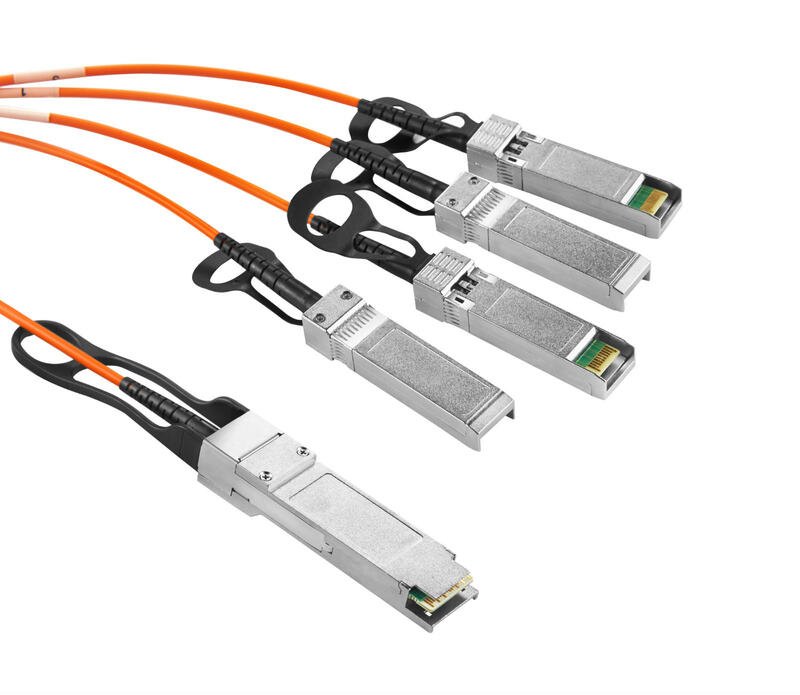 Designed for applications in the data center,networking and telecommunications markets that require a high speed,reliable cable assembly,this next generation product shares the same mating interface with QSFP+ form factor ,making it backward compatible with existing QSFP ports.